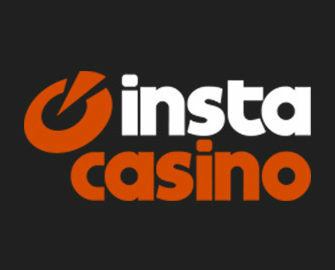 InstaCasino – January 2017 promotions! Claim fabulous deals in 2017! Start your gaming adventure in January at InstaCasino with a whole range of great offers to boost your balance and extend the playtime on your favorite games. There is a Sunday Cashback for LIVE Casino enthusiasts, generous “Week Starter” Reload Bonuses on Mondays and wager free RealSpins on Thursdays. Something for everybody’s taste and budget. Not to be missed! Exclusive offer for players from the United Kingdom, Jersey, Isle of Man, Finland, Åland Island, Germany, Austria, Switzerland, Norway, Sweden, Australia, New Zealand, Canada, Netherlands, Malta, Iceland and Lithuania. 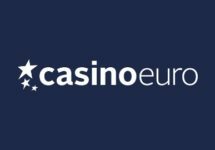 Play on any LIVE Casino table from Evolution Gaming on Sundays between 00:01 to 23:59 CET and InstaCasino will give you a 10% cashback on net losses should you have an unlucky session. 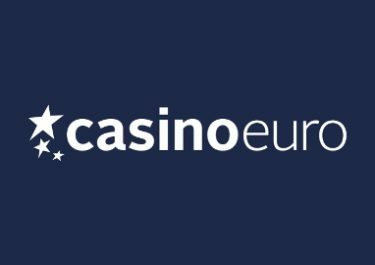 This will be credited on Mondays by 15:00 CET with no wagering requirement. Terms and Conditions apply. Claim three great reload bonuses every Monday in January at InstaCasino. The more you deposit, the higher the bonus. Make sure to enter the right code in the banking lobby to have your bonus credited with your deposit. 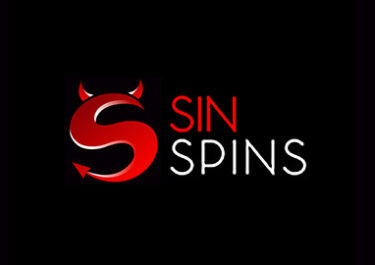 Each and every Thursday in January there will be a new deposit code for RealSpins on deposit. 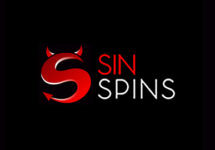 For 12th January use code SPIN for 15 RealSpins on the 7 Sins slot. 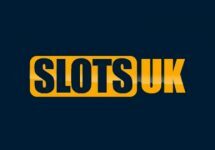 A minimum deposit is needed to receive the spins while Neteller and Skrill are excluded. Winnings from RealSpins are cash, no wagering requirement. Terms and Conditions apply.